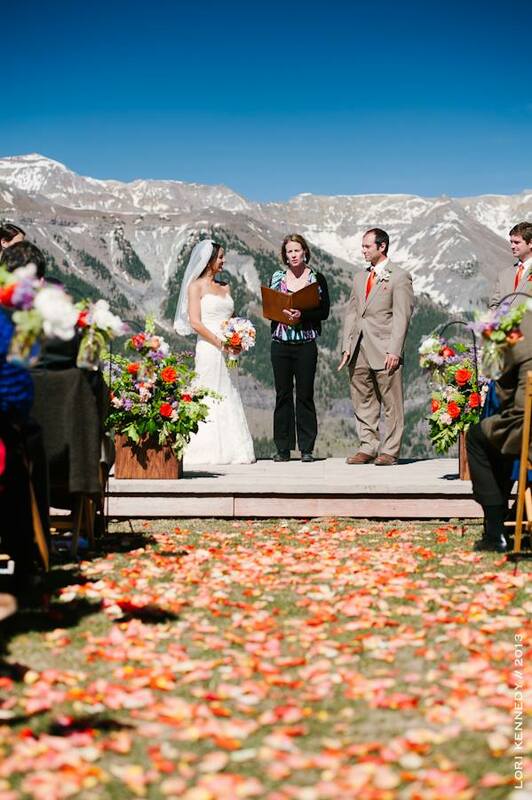 Okay, we're just going to say it... we love our state! 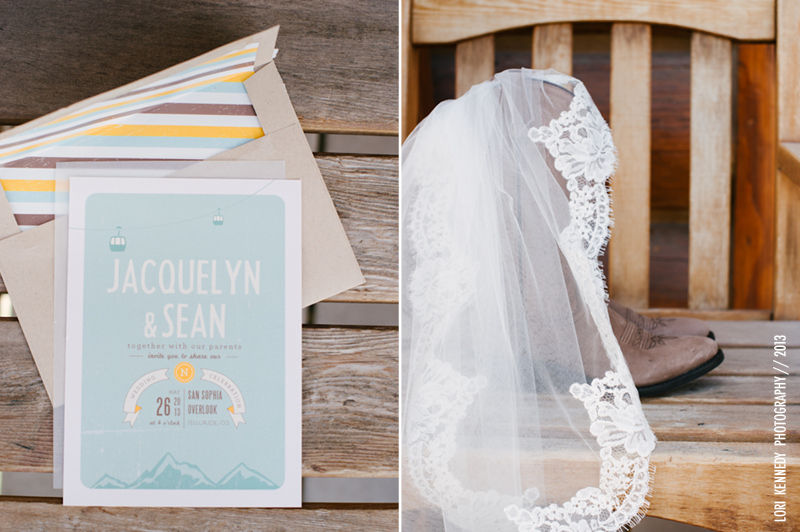 Photographed by Lori Kennedy, this destination mountain wedding of Jacque + Sean in Telluride is draw-dropping gorgeous. 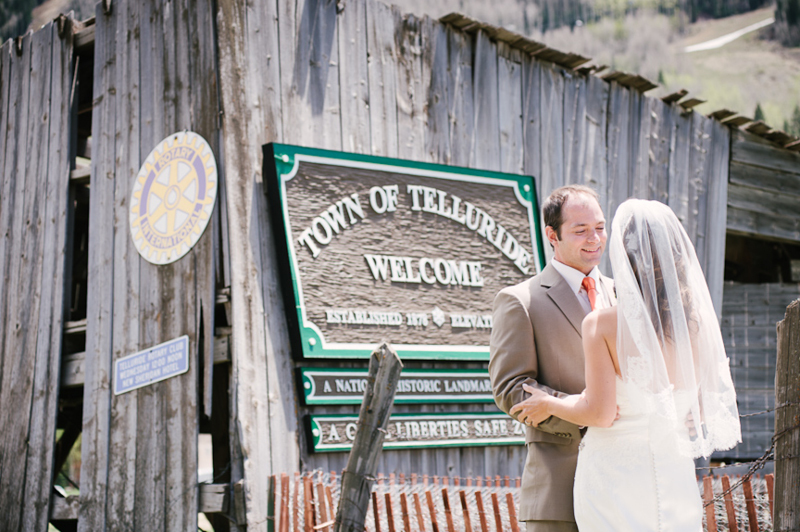 From the expansive Rocky Mountain backdrop, to the ghost-town feel of Telluride there is a lot to love about this travel inspired wedding. 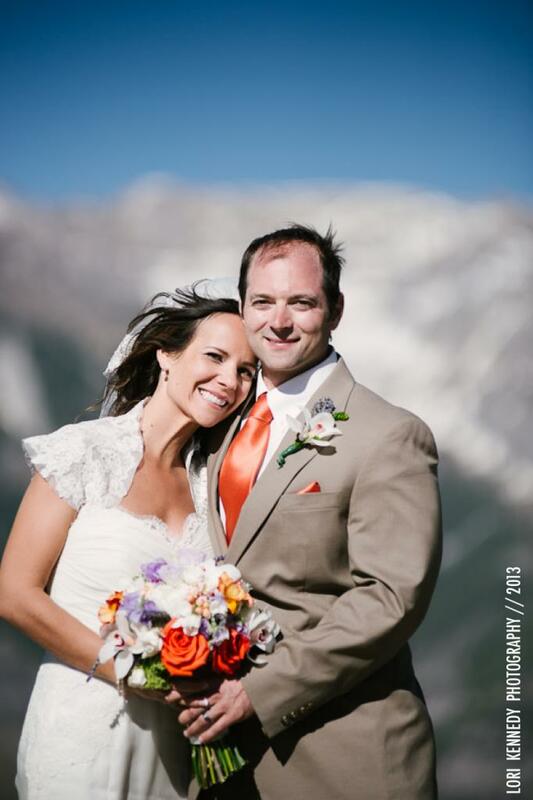 The couple even turned their wedding day into a 4-day celebration with their families, giving them the quality time they needed with guests while still being able to slow down and enjoy their special day together. 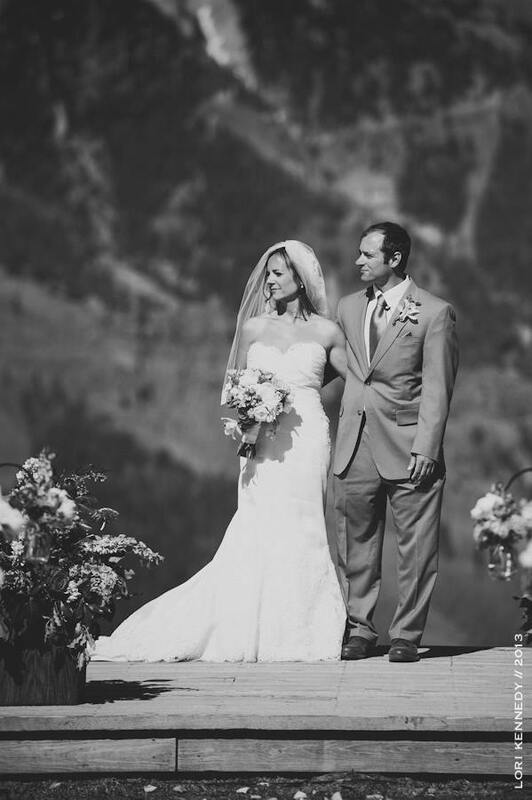 Make sure you check out Jacque + Sean's post on Luxe Mountain Weddings for more destination mountain wedding inspiration and wedding advice from the bride! 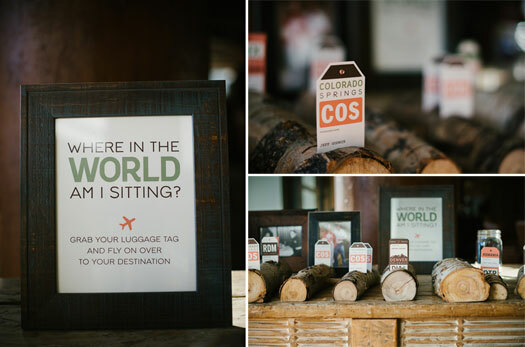 The couple chose a vintage, travel, and community inspired theme. 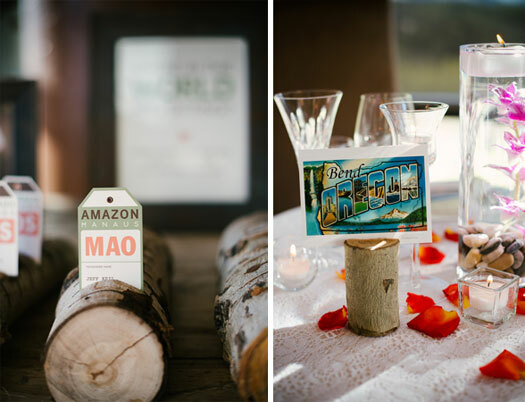 We love the use of vintage post-cards as table markers, and using a unique item for friends to sign on for the guest list like a pair of vintage skis. 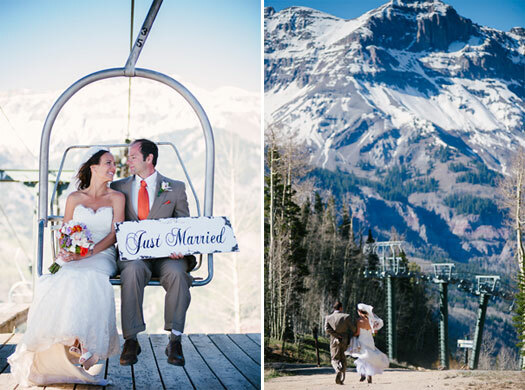 Need to find your perfect mountain destination wedding dress? Book your appointment with us today!